Melusine Martin has a deep understanding of place and how what you see can affect you. She had been to Far North Queensland about a decade before returning to Cairns in February 2017 as a PhD student. Melusine is a PhD student under a Cotutelle agreement between James Cook University and the Paris-Sorbonne University. She started her PhD in April 2015 while in France and will finish her thesis while in Australia. Her research is around the idea of nature in the digital age. With the Great Barrier Reef on one side and rainforest on the other, Cairns is proving to be the ideal location for Melusine to experience the natural wonders of Far North Queensland. Melusine is a PhD student at The Cairns Institute, which is committed to understanding and informing critical processes of social and environmental transformation. The Cairns Institute is based at JCU’s Smithfield campus, in Cairns, and brings together the expertise and intellectual resources of more than 20 disciplines in the Humanities and Social Sciences. 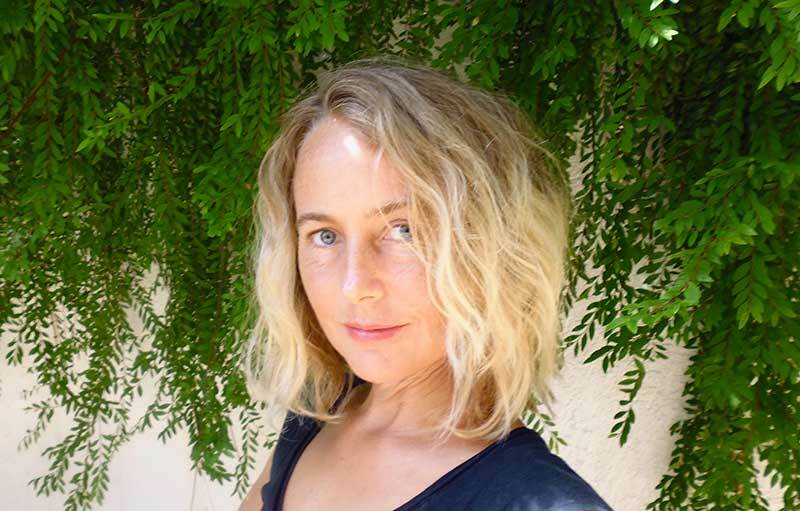 Melusine’s thesis, Nature perceptions in the digital age and millenials’ feeling of connectedness to their environment in Australia and in the United States in the 21st century, will explore how digital technology is affecting people’s view of nature. Melusine says reconnecting to nature can be as simple as stepping away from the screen and going outside. Spending time in your backyard, going to the beach or hiking in the mountains are all activities that can reconnect you to nature.